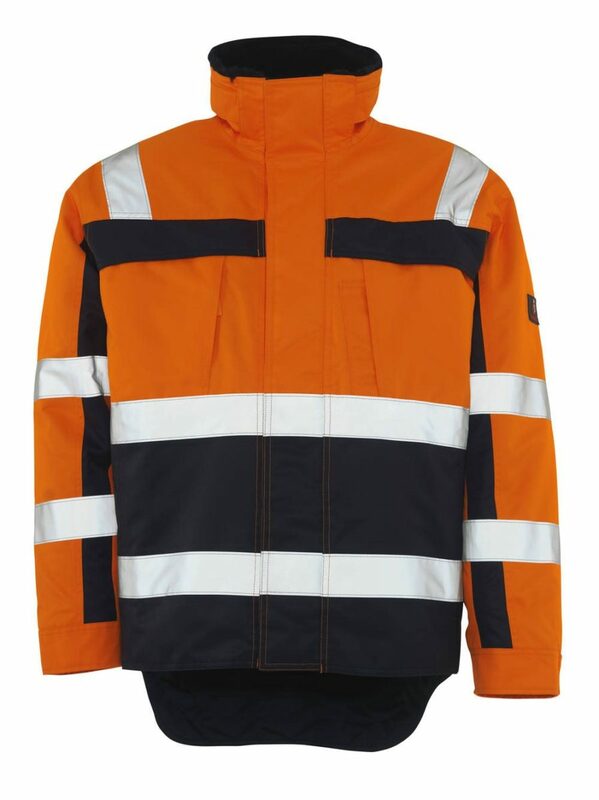 We stock a comprehensive range of Mascot clothing and other items, including a large amount of high visibility clothing, as well as thermal workwear for tackling the outdoors in the colder months. Our Mascot range covers everything from men’s and women’s work boots, work trousers, varying fleece-lined tops and jackets as well as base layers which can be worn under uniforms. For work in more high-risk places where being clearly seen is vital, we stock several types of luminous tops, like the hi vis vest and other clothing which has been specially made with reflective panelling. This hi vis workwear will help to ensure your safety when working on the roadside or in other low lit and dangerous areas. 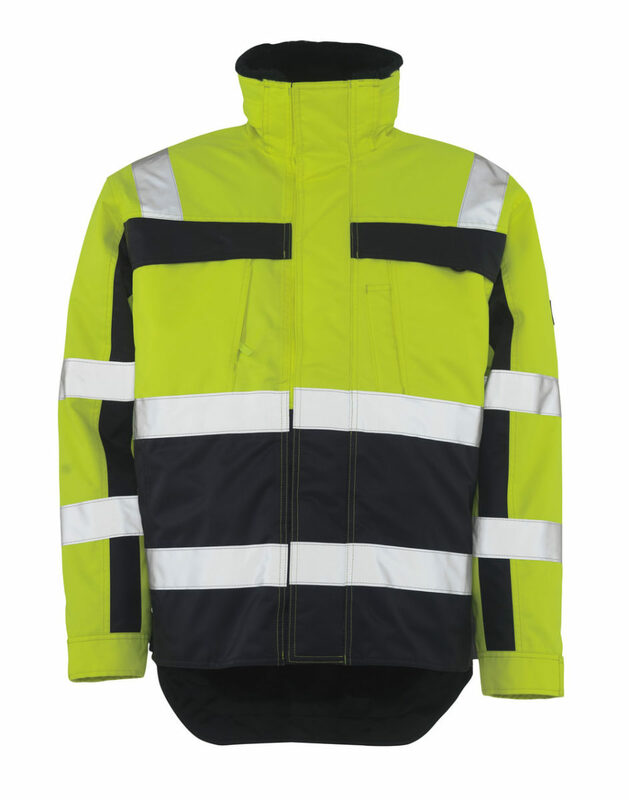 The Mascot® Teresina Yellow Pilot Jacket is fluorescent and has vertical and horizontal reflective tapes. The Mascot® Teresina Orange Pilot Jacket has a fastening with zip, storm flap and hidden press studs. Mascots New Haven trousers have a low waist with a form-cut waistband that ensures the trousers follow and support all body movements. Mascots Olinda orange trousers has a Teflon® finish which makes the product dirt resistant and ensures high visibility. Mascots Olinda yellow trousers have a Teflon® finish which makes the product dirt resistant and ensures high visibility. Mascots Pasadena trousers has durable triple stitched seams on the leg and crotch to extend product's life. 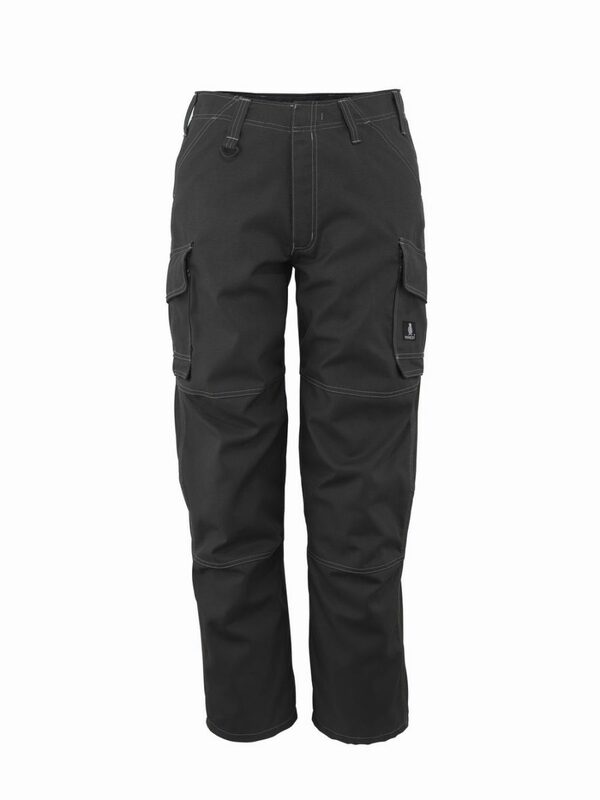 Mascots Riverside trousers have durable triple stitched seams on the leg and crotch to extend product's life.